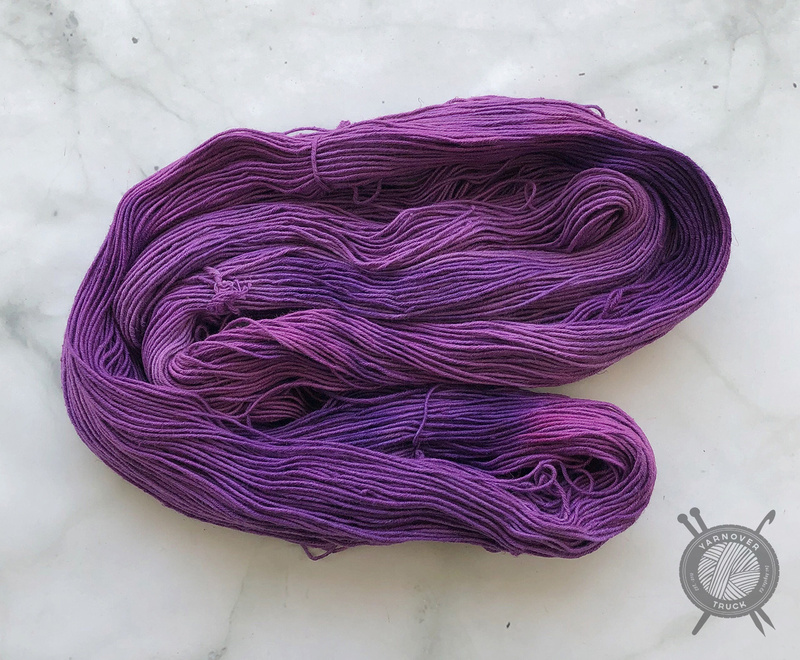 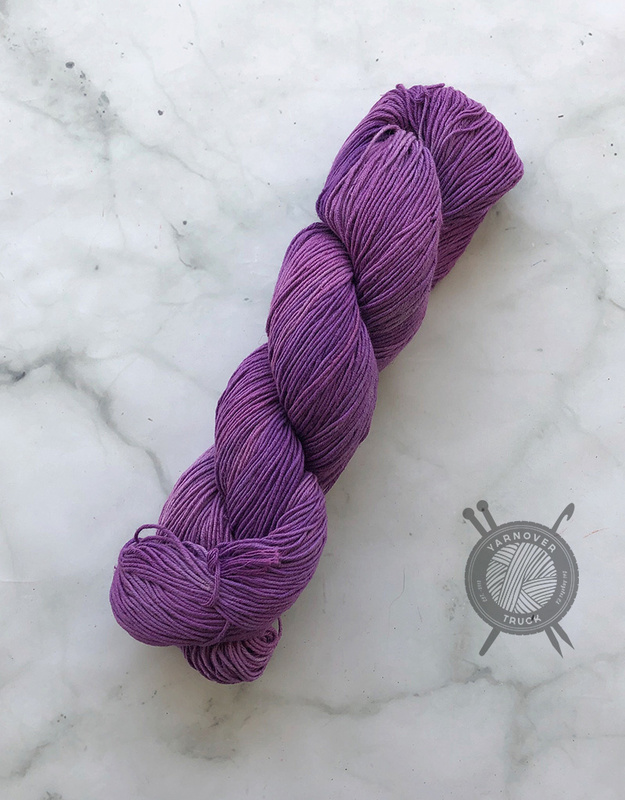 Forbidden Fiber Co. Proverbs Verbena - Yarnover Truck, Inc.
Verbena in Proverbs from hand-dyer Forbidden Woolery. 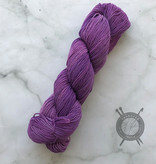 Proverbs is a wonderful blend of cotton and linen in a 5-ply, sportweight yarn. 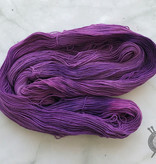 It makes a perfect fabric for Southern California and the more you wash and wear it, the softer it becomes!